Heinrich is a multi-award-winning South African director and theatre-maker reputed for successes such as #JustMen, Joe Barber, Suip! and Cry the Beloved Country. His passion for collaborating on new texts and tackling pertinent, controversial, social and human issues gave him the privilege of working within diverse cultures and contexts in South Africa. His extensive experience as an actor, dancer, choreographer and singer made him a highly versatile director and performance coach able to draw remarkable performances from actors, comedians, singer and dancers. 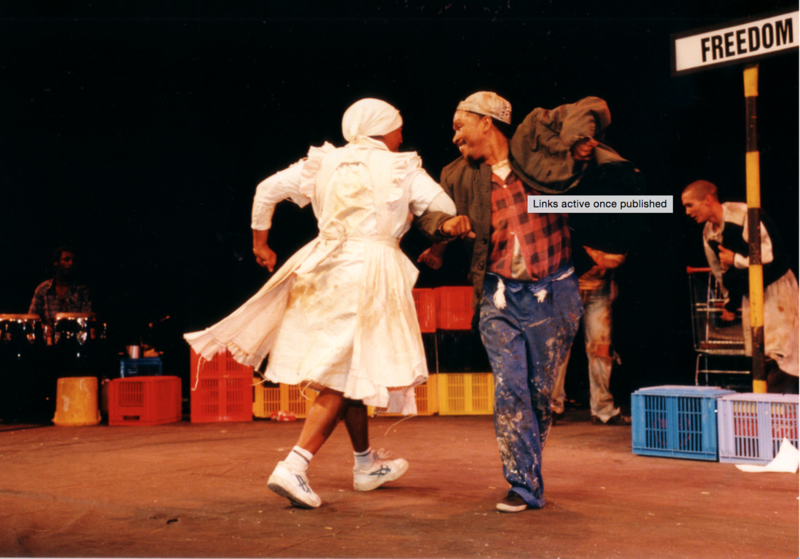 SUIP!- written by Heinrich and Oscar a black-comedy about the history of alcohol abuse in SA (SA National Tour, Australia, England) Cry the Beloved Country- South Africa’s first official staging adapted from Alan Paton’s acclaimed novel. Coolie Odyssey- A historic epic about the first Indian indentured labourer in South Africa, Rajesh Gope. 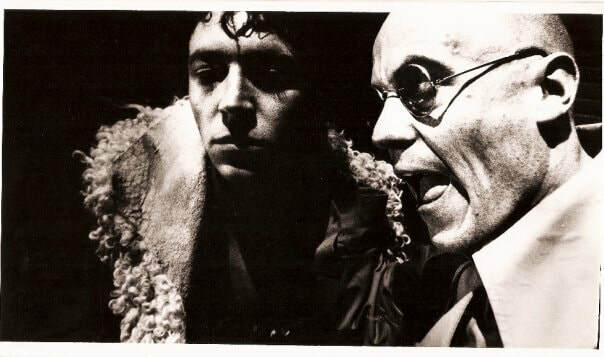 Groundswell- Political drama by Ian Bruce. 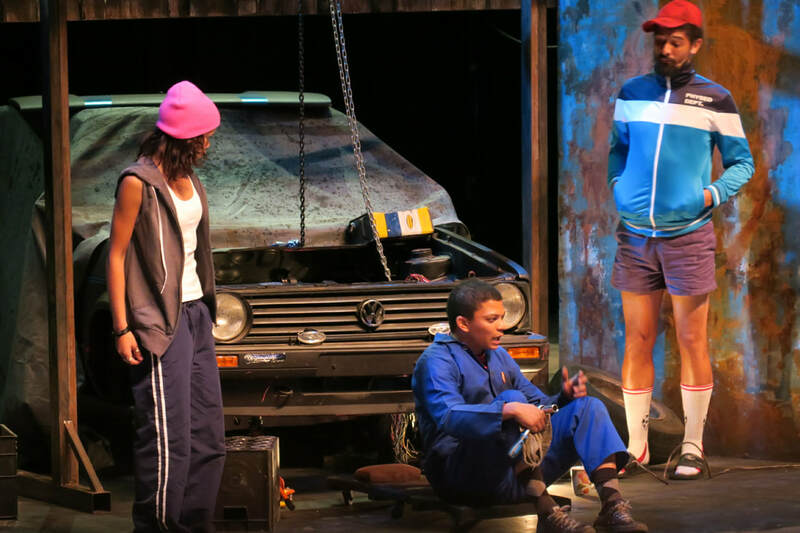 (South Africa National Tour & Stockholm’s Royal Dramatic Theatre) Bacchus in die Boland- Bartho Smit. Festen- Afrikaans translation of Thomas Vinterberg’s drama, Stian Bam. 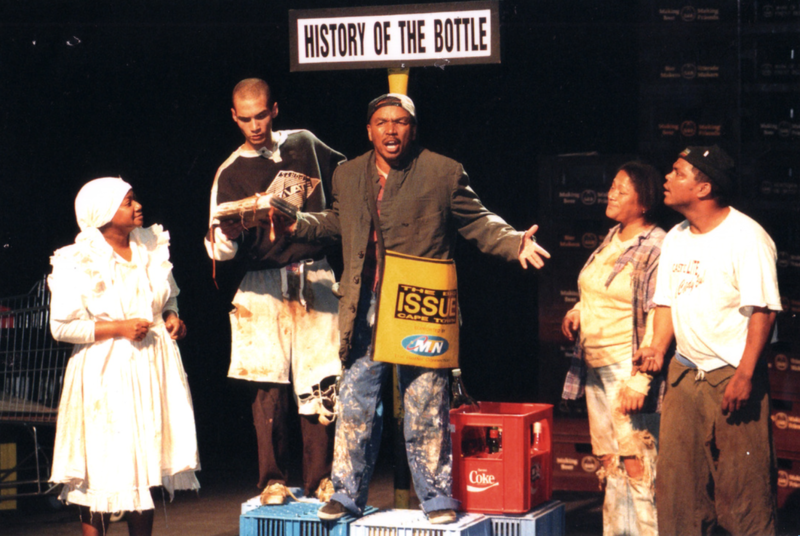 Panic- Environmental drama By Mike Van Graan Siv Ngezi. Siener In Die Suburbs- Afrikaans Drama, Sharleen Surtie-Richards, Christo Davids and Brendon Daniels. 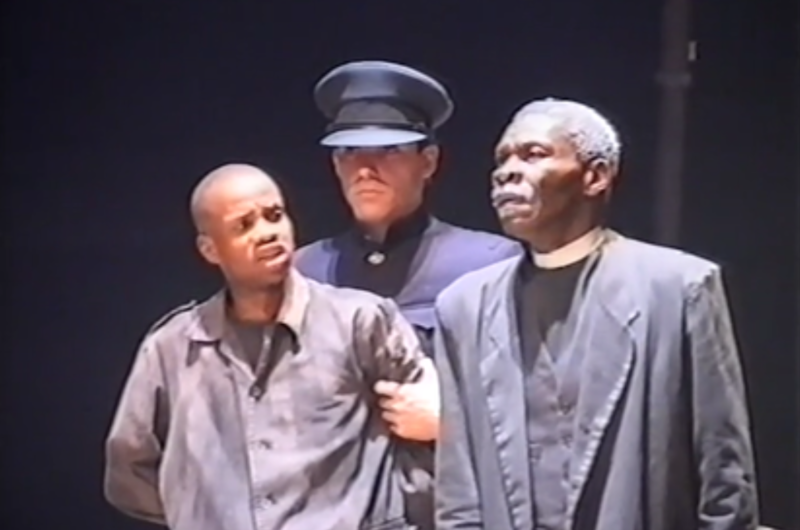 Wond- Afrikaans drama by Charles Fourie. David Johnson. #JustMen- Gender Violence docie-drama. Joe Barber Series- (Producer/Director/Writer), A Cape Coloured barbershop comedy, Starring: David Isaacs and Oscar Petersen, Running for 16 Years. Meet Joe Barber, Joe Barber and Boeta Gamat Too, Joe Barber 3-The Family Affair, Joe Barber 4 The People, Joe Barber 5- School Cuts, Joe Barber 6- Life! Techni-Coloured- Comedy magic review, Starring Stuart Taylor. Learner Husband- Comedy Review, Starring Stuart Taylor. (Co author of the book Learner Husband) Porralicious- Starring Sonia Esquiera, South African/Portuguese one woman comedy. Mens Issue- Comedy Review, Starring Kurt Skoonraad, Stuart Taylor and Nigel Pierce. Money’s Too Tight to Mention- Stand-up, Starring Stuart Taylor. 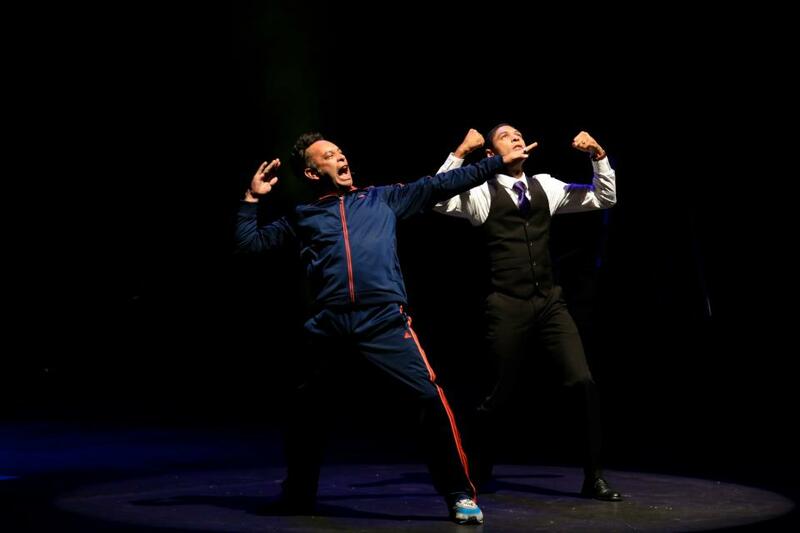 Say Cheese- Comedy review, Starring Marc Lottering. Puppet Asylum- Starring South Africa’s foremost politcal ventriloquist Conrad Koch and his alter ego Chester Missing. El Beso- Tango rama, El Cacha Dance Studio, Choreographed by Mareli Schroter. Hot Chocolate- Big band music review, Barnyard Theatres, Musical direction by Duck Chowels.Defrocked- Not the Midnight Mass, South Africa's premier a cappella music group. Rust Coloured Skirt- Contemporary dance, Garage Dance Factory, Choreographed by Alfred Hinkel and Company.